This is Part 4 of the DocuSign Integration through Parsey. This article will give you the basics on how to set up the Infusionsoft second portion. Use these Integration Names and Call Names to help build out the rest of the Campaign. 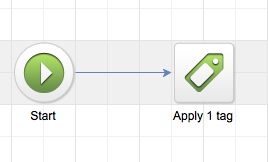 Open the API goal for each type of document interaction. Input the Integration Name and Call Name. 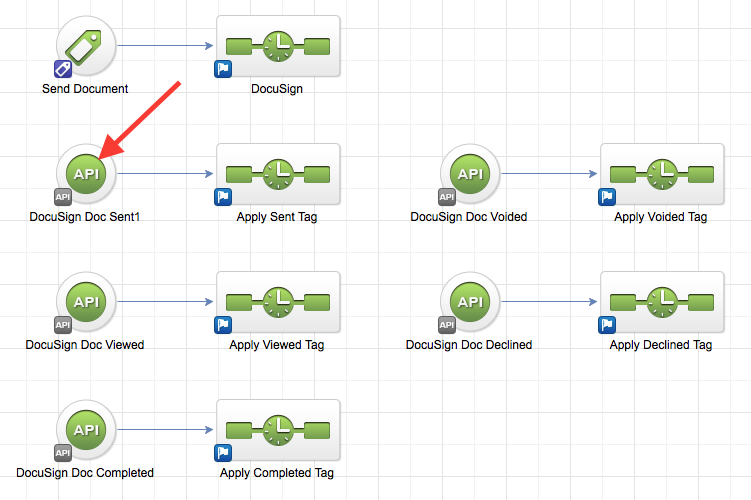 Enter the sequence and configure it to apply a tag to automate your desired actions when certain steps of the DocuSign document are completed. Congratulations, all you need to do is Activate your Parser and Actions inside Parsey and your DocuSign Integration setup is complete!